Disney fans have no shortage of merch to buy—everyone and her mother wants to get her hands on some of Disney magic, which is why you see those Mickey ears popping up everywhere from Walmart to Starbucks. 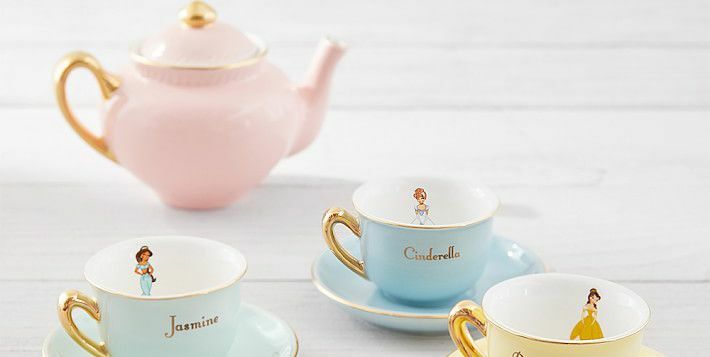 So I understand if you think you’re chock-full of Disney stuff, but…I still have to share this ridiculously cute tea set from Pottery Barn kids. The Porcelain Princess set comes with a pretty pink tea kettle and four tea cups and saucers. Each one is its own shade of pastel with gold trim and a character represented—there’s a face and name for four iconic Disney princesses: Jasmine, Belle, Cinderella, and Ariel. Also, let’s get one thing straight. 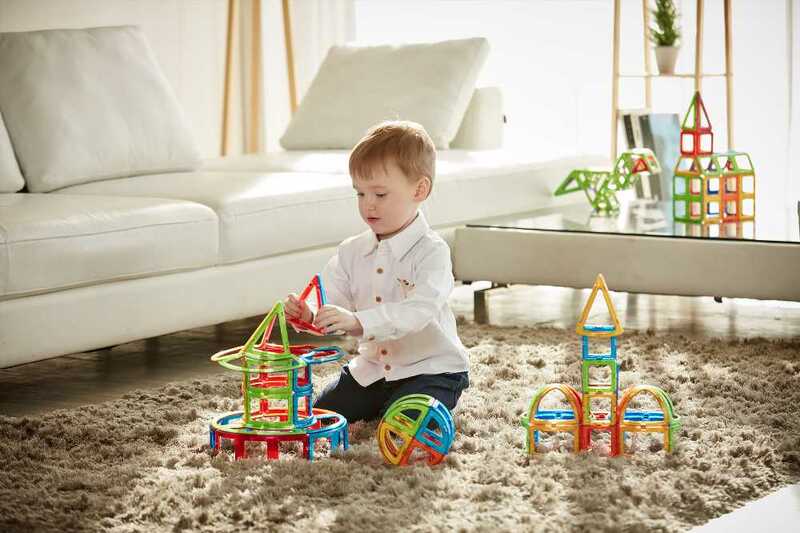 Yes, this tea set comes from Pottery Barn Kids, and yes, it is recommended for kids 8 and up. But also, it’s kind of gorgeous, so, like, if you’re 25, or 45, or 65 and want to buy one, go for it! Disney love knows no bounds. Plus, kids break things, so it’s really better for everyone this way, ya know?